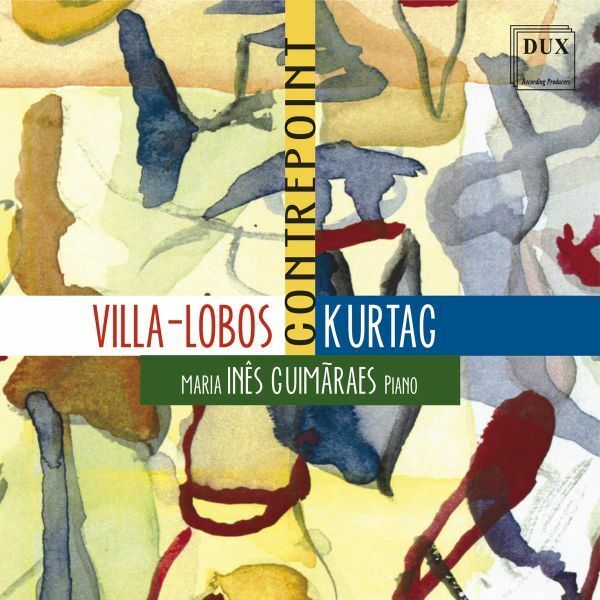 VILLA-LOBOS, GUIMARAES, GYO¨RGY • CONTREPOINT • GUIMARAES - Good start for polish music. Maria Inês Guimarães, Brazilian pianist, living in France for 30 years, she decided to present a kind of musical counterpoint built around the work of two classics of the 20th-century compositions – Heitor Villa-Lobos and György Kurtág. Both composers share admiration for Bach’s music. Both of them transcribed some of the works of the Leipzig cantor. In his own work, Kurtág is inspired by declamative style (without any restrictions) often without division into bars, even when referring to ethnic sources, which remains in strong opposition to the “Amazonian” poetics of Villa-Lobos, whose music is based on rhythms which are openly inspired by the folk music. From a well-thought out combination of musical contrasts, an exceptional album was created, full of its own colour and surprising references. Reicha, Doráti, Arnold. Adam Halicki & Camerata Quartet.